Just in today is a big order of the super flat TKO DRL-12 diff rings. 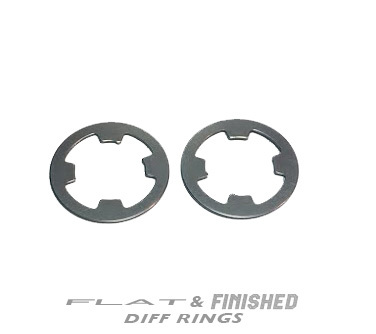 These rings really make your diff come alive! We have them in stock... and at a great price!